It was announced a couple of weeks ago that Tor Gaming, owners of the Relics Miniatures Game, had ceased trading. Last night, Tor Gaming announced that the Relics gaming system had been saved, and had been acquired by Troll Trader (TT Combat). Tor Gaming are very excited to announce Relics is saved! Since our announcement that Tor Gaming is closing we have been inundated with interested parties wanting to take on the mantle of ‘Keeper of Relicia’! We were a little overwhelmed by the response and want to thank everyone who took the time to message us. 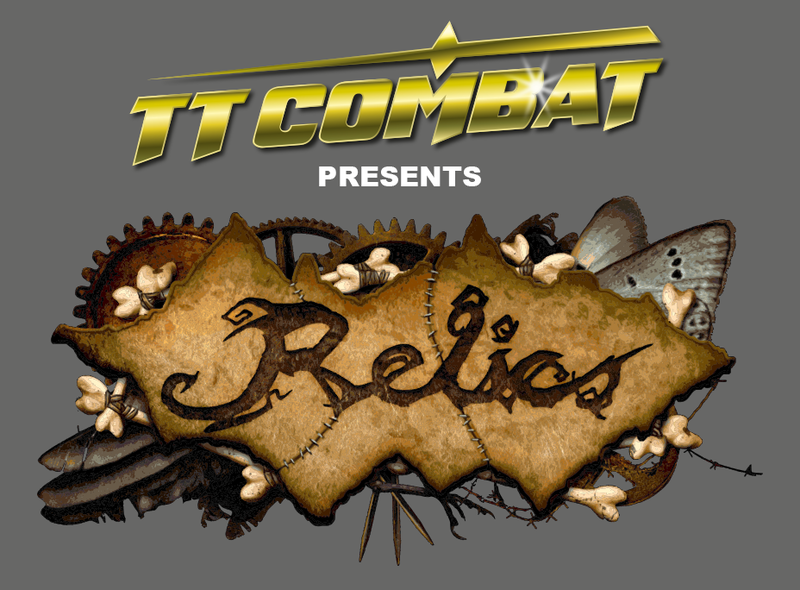 I am so pleased to announce the Relics gaming system has been acquired by TTCombat. The well-known producer of that awesome mdf terrain range is adding Relics to their growing stable of gaming systems, which include RUMBLESLAM and Carnevale. Coupled with their access to a large, well established distribution network, we believe TTCombat are perfectly placed to take Relics to where it deserves to be. In the short term, we will be transferring the production of the Relics range to TTCombat’s in-house production base down in sunny Cornwall, UK. They will then get on with familiarising themselves with the range, and in the very near future their design team will get to work expanding the world and pushing the game systems development forward. We are over the moon with this change of ownership and have every confidence TTCombat are the best team to take on the care and future development of Relics. During this period there will be some down time on the availability of the Relics range but you can all rest assured that the range of miniatures you all love will be back in the near future with the amazing backing of TTCombat. We have been in contact with Troll Trader to ask them for any further comments, and whether we can chat to them about this news. As you can imagine, it’s very early days for this, and they asked us if we wouldn’t mind holding off for a few weeks, so they actually had something to say, other than “Yes, we have acquired Relics“. All being well we can catch up with further news next month. However, it’s very good news that the Relics gaming system will continue to be supported.